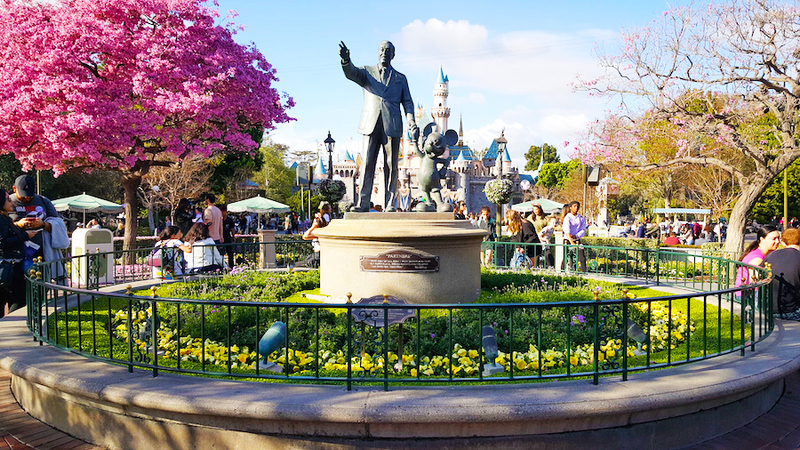 On my last day in Anaheim, I had the opportunity to spend some time in Disneyland Park. Disneyland Park is the original park, before Disney World existed. It first opened on July 17, 1955, which is over 60 years ago! My mom has faint memories of visiting Disneyland when she was only four, so it was fun to visit with her stories engrained in her mind. I honestly wasn't expecting too much from Disneyland, with the thought that it is both small and antiquated. However, I had so much fun and wished our adventure lasted longer than 4.5 hours. Disneyland Park | When we first entered Disneyland Park, we walked through Main Street, USA, which is essentially what you'd expect. The long entranceway and streets are lined with old fashioned shops and eateries. This themed land takes you back to the 1950's, or how I imagine town centers to look during that time period. It is very quaint and leads into New Orleans Square. 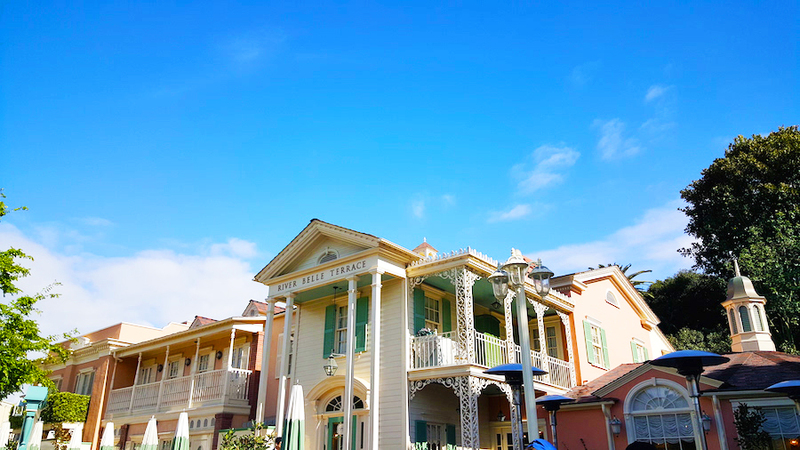 New Orleans Square has the most gorgeous Southern architecture. There are several cafes with outdoor seating. Not knowing where to go next, we decided to hop on the Disneyland Railroad. I was very tired from working all weekend and this ride allowed me the respite I needed to regroup and rest. The Disneyland Railroad stops at a few locations, allowing visitors to hop on and off. We circled the entire park, seeing the Grand Canyon and Primeval World- Land of the Dinosaurs. It was really fun! We were dropped back off at New Orleans Square and decided to start exploring rides. Our first real ride was the Haunted Mansion. We waited about 20 minutes in a fast paced line and fairly quickly made it into the building. After gathering a large group into a small room and giving a brief background story, we were seated in a small "gloomy doom buggy" and taken on a tour of the Haunted Mansion. The visuals were actually incredibly impressive for a ride created 50+ years ago. 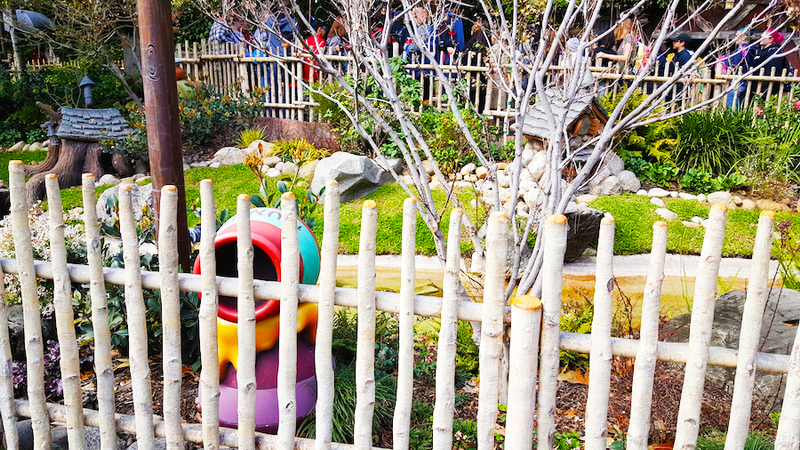 Next, we made our way through Critter Country and happened upon The Many Adventures of Winnie the Pooh ride. For some reason, I could not tear myself away from the adorable facade of the indoor ride and decided I needed to experience it. Luckily, this ride's wait was only about 20 minutes, as well. 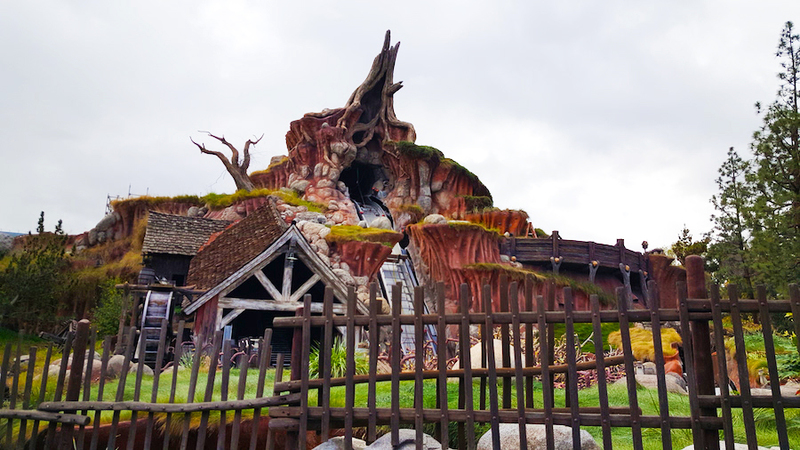 Once in the ride, you are seated in an oversized beehive and glide through some of the most popular scenes from Winnie the Pooh accompanied by classic Pooh songs. I was happy that my favorite Winnie the Pooh story, "A Blustery Day" was included. The imagery is bright and colorful, and brings you to life. 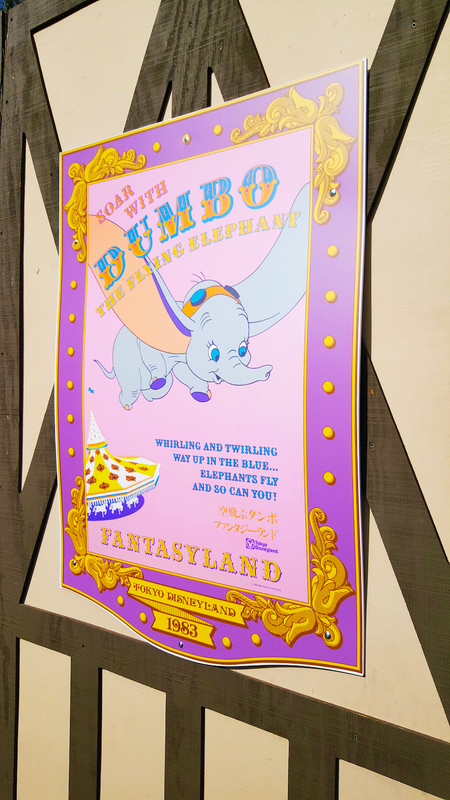 After the burst of energy Winnie provided, we walked through Fantasyland. 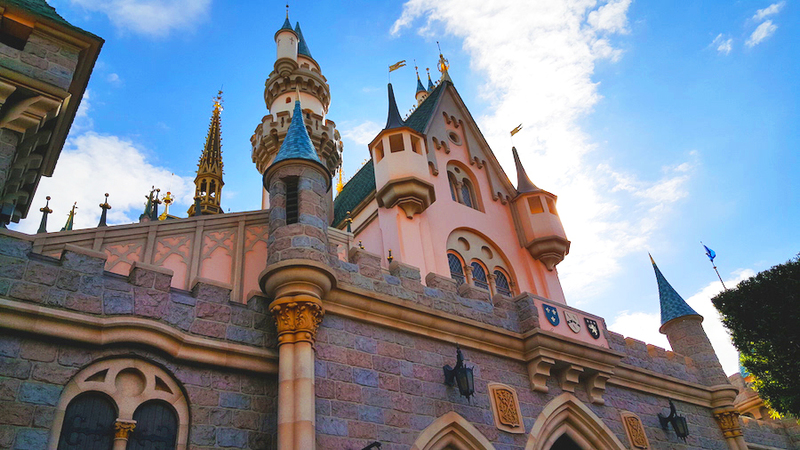 I was so excited to see the Sleeping Beauty Castle, as Sleeping Beauty is my most favorite Disney Princess. (Fun fact, I cut my own bangs when I was four in a closet to look like her.) The castle is much smaller than I imagined, but still very beautiful. 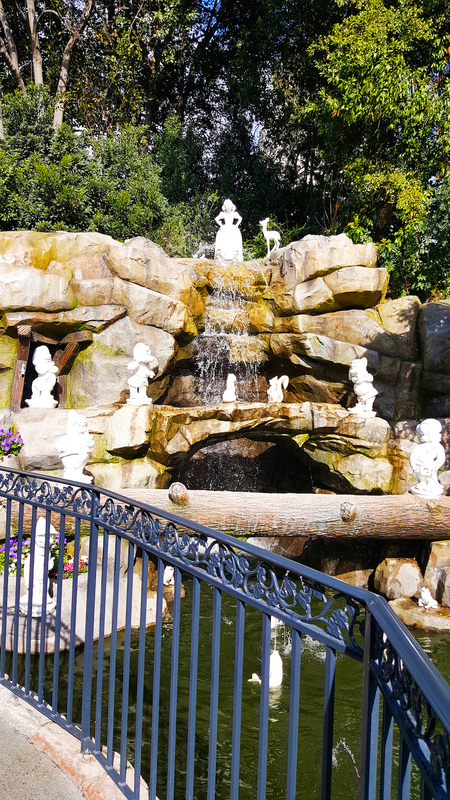 Along side of the castle is the Snow White fountain, which my mom remembered from when she was little, so it was a nice little discovery. 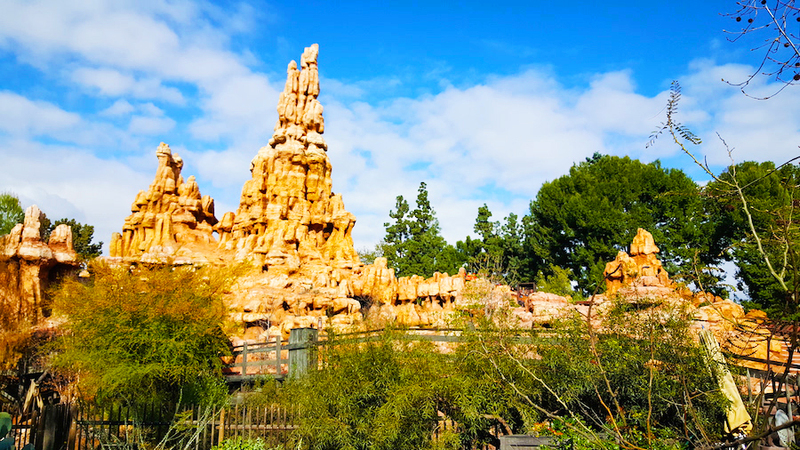 Big Thunder Mountain Railroad in Frontierland was an experience that I could not convince myself to walk away from. The gigantic red rock mountain rollercoaster looked so fun that the 45 minute line didn't seem excessive. I am so glad that we waited because I had such a blast. The rollercoaster had high drops and quick turns and I exclaimed "Weeeeeeeeeee" pretty much the entire time. I think this ride was my favorite. Wanting to experience one more ride, we settled on Finding Nemo Submarine Voyage in Tomorrowland. Finding Nemo is one of my most favorite Disney movies and it was the only ride in Tomorrowland that didn't have an hour+ wait time. You are packed into a small submarine with a large group of people in very small seats. The submarine is partially submerged and you are taken through the lake/pond. Each seat has a window from which you view the miscellaneous adventures and characters from Finding Nemo. This ride was my least favorite. It lasts way too long (it felt like 15 minutes), especially in such a small space with so many people. However, I got my greatest belly laugh in this ride when the announcer came over the loudspeaker and said that there was to be no smoking (including vaping!) during the ride. After the Finding Nemo Submarine Voyage, we had to make our way back to Downtown Disney to grab a quick dinner before heading to the airport. Luckily, Disneyland has a Monorail! I first discovered my love of the Monorail while in Seattle, so I was extremely excited when I saw Disneyland had a Monorail, as well. It makes two stops: Disneyland's Tomorrowland and Downtown Disney. We did have to wait about 10-15 minutes to get on the Monorail, which was a bit of a bummer since we were in a hurry. Additionally, when we did get on the Monorail, they didn't fully utilize all of the seats available and many people were left waiting for the next ride. However, once we were on, the ride took us from Tomorrowland to Downtown Disney in about two minutes. Although it was a beautiful day and would have been nice to walk, I love its convenience. In my opinion, every city should have a Monorail. Overall, I really loved Disneyland Park. I wish we had a full day to explore, rather than 4.5 hours. However, I think you could definitely explore the entire park if you utilized an entire day, which is good, considering the high price of $117-$135 (dependent on peak) per ticket, per day. Disney prices keep going up and up but it sure is an experience! 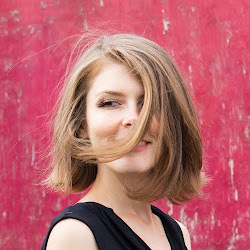 Lovely photos! I have only been to Disney World however, it would be fun to compare it to Disney Land. By far my favorite ride is the haunted mansion!